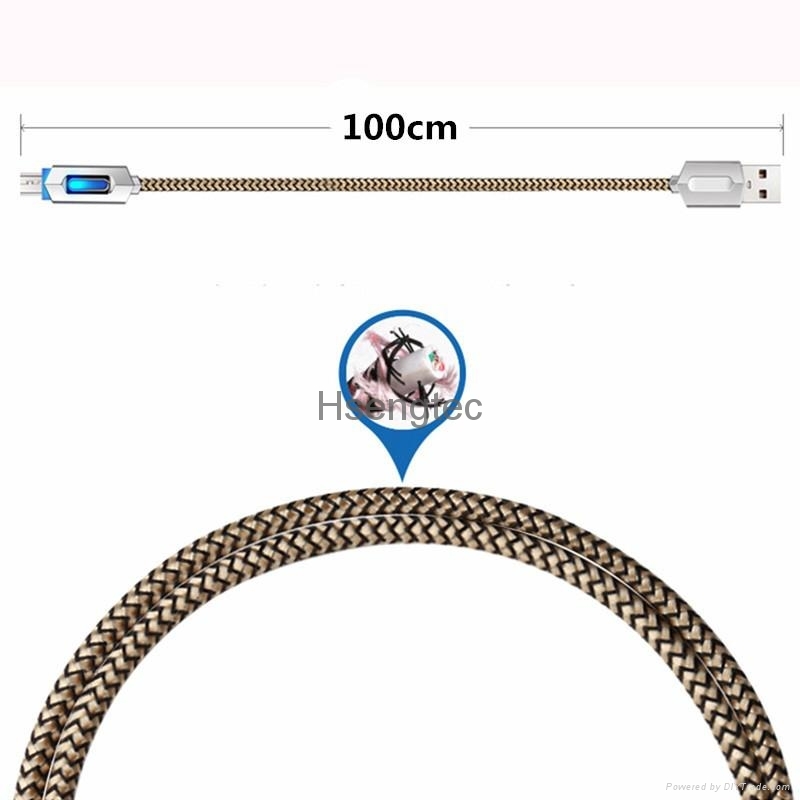 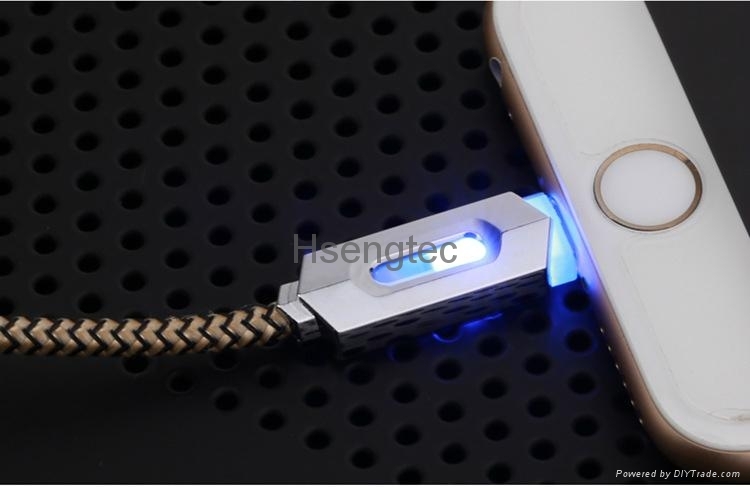 Stylish Fabric Braided gold plated Shell LED luminous design, more durable and beautiful. 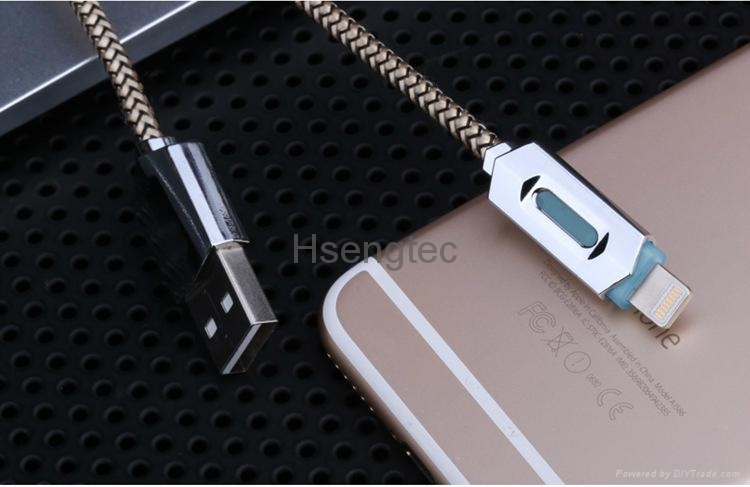 Make of durable nylon out cover, not easy to pull snap. 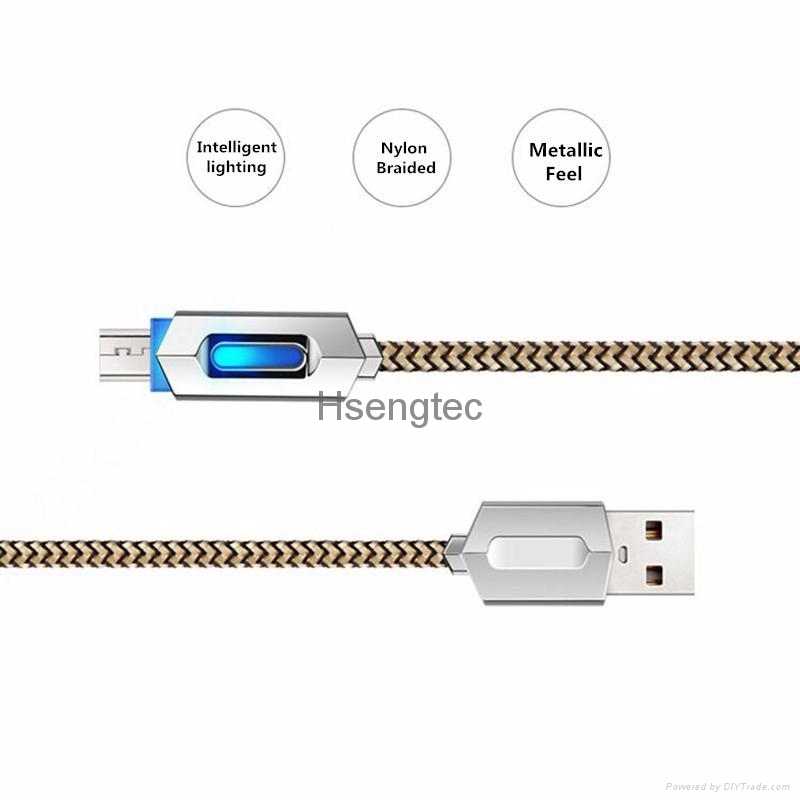 Functions: Lighting glow charging and sync data transfer. 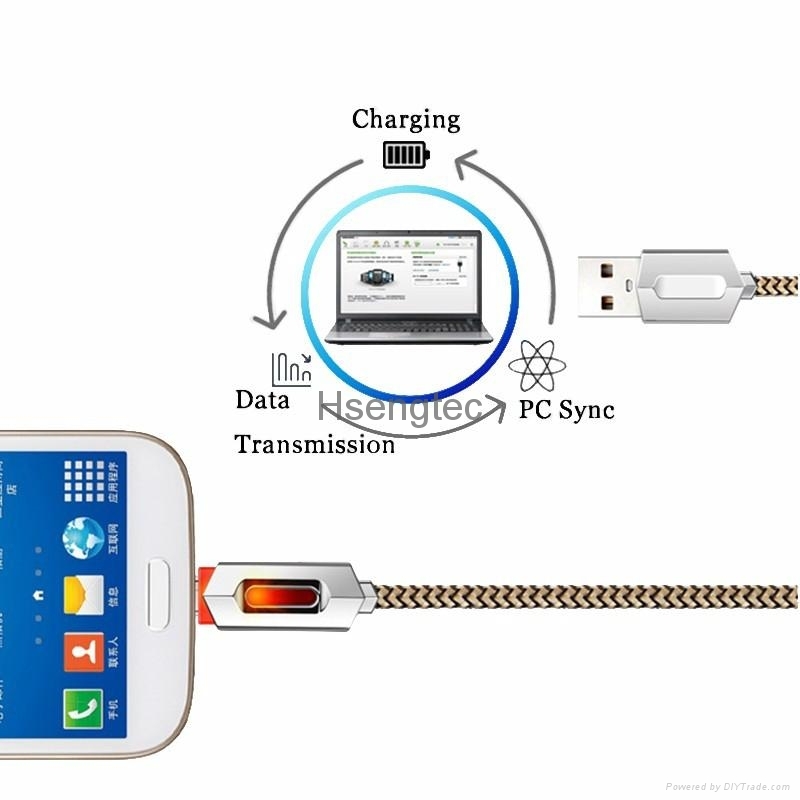 Fast charging and data transmission throng 2A electric current. 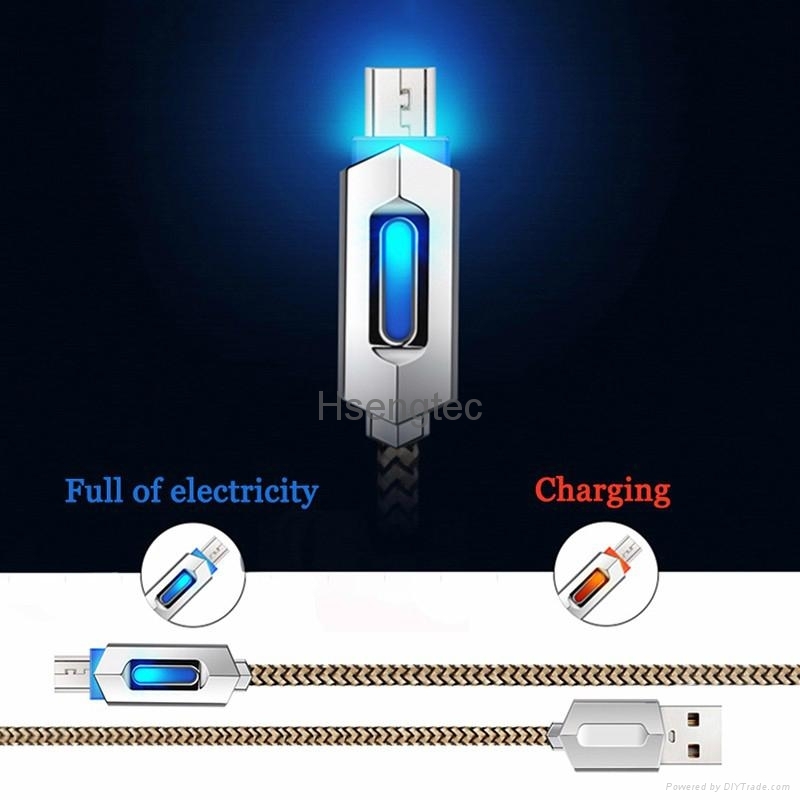 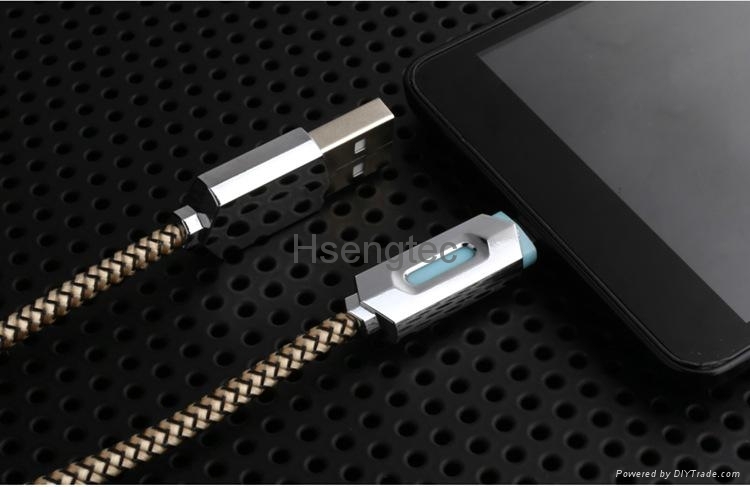 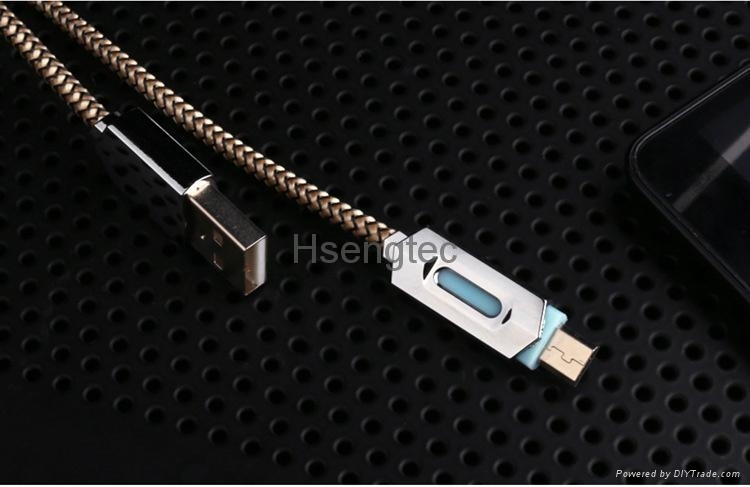 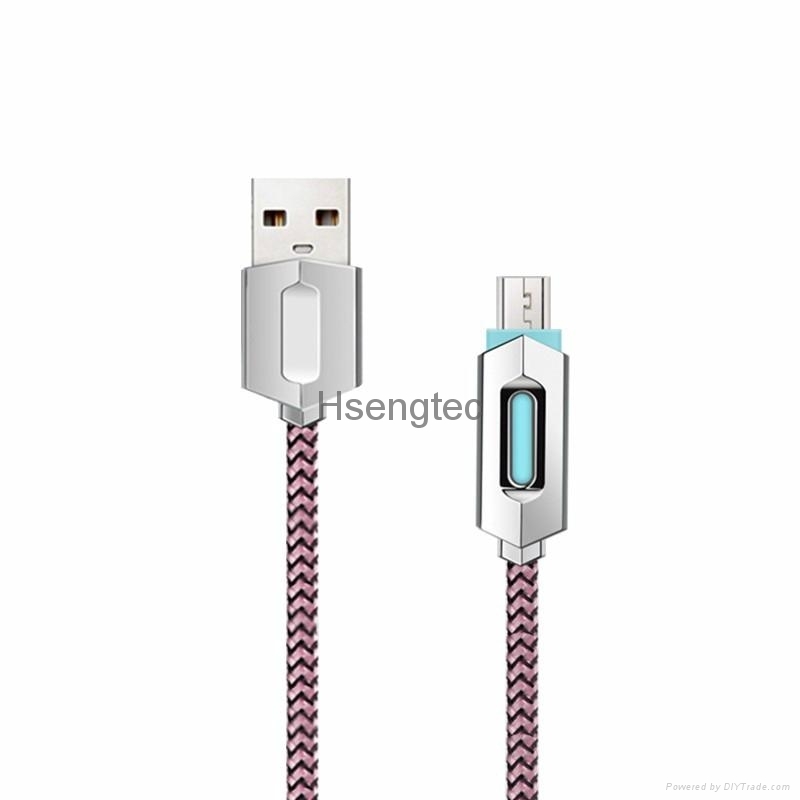 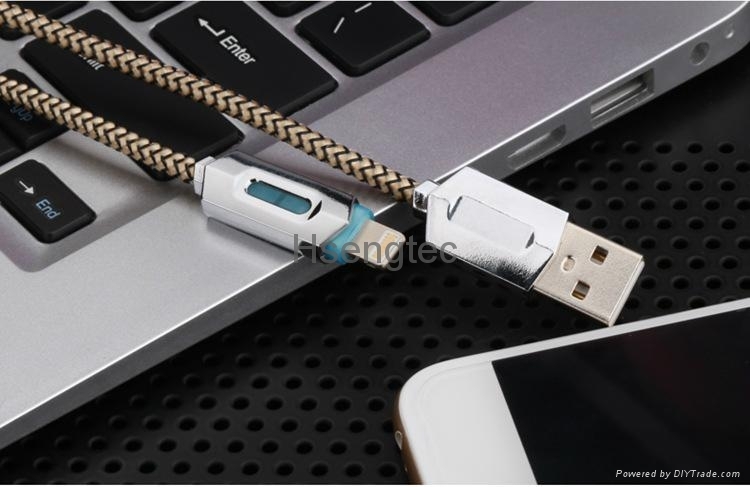 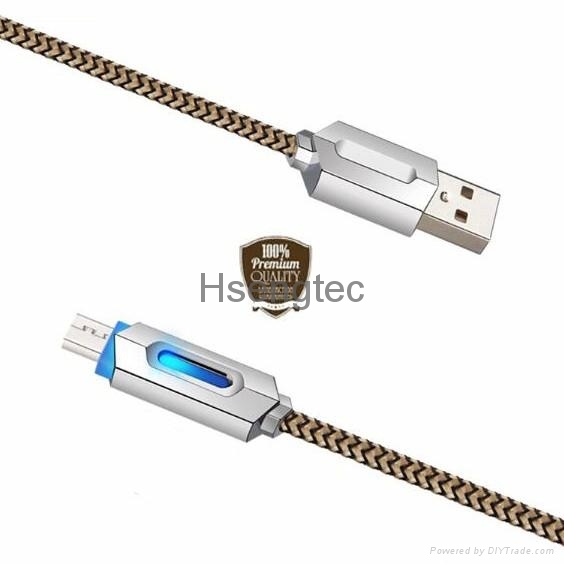 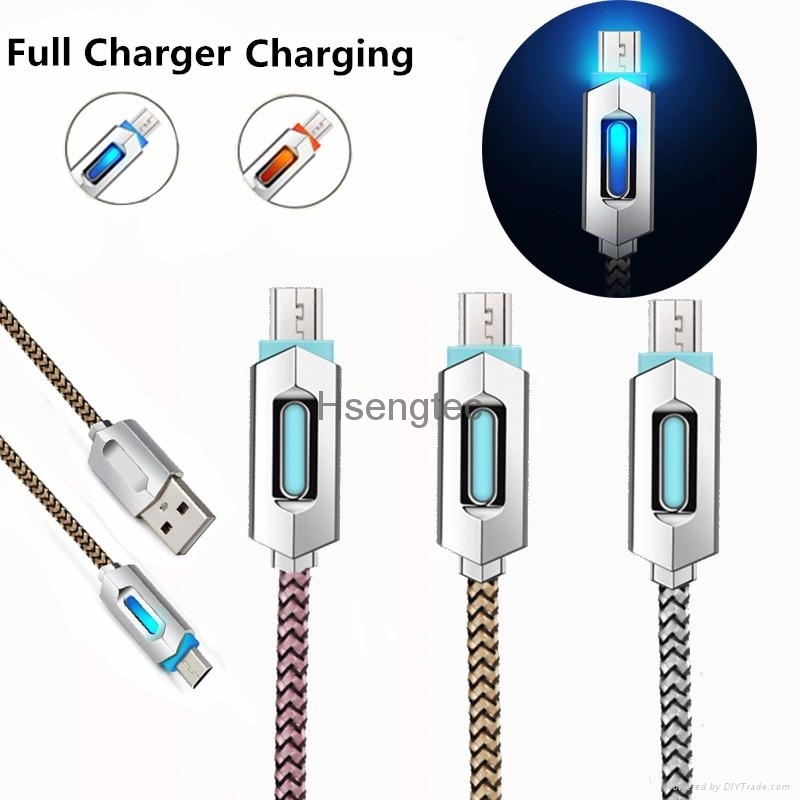 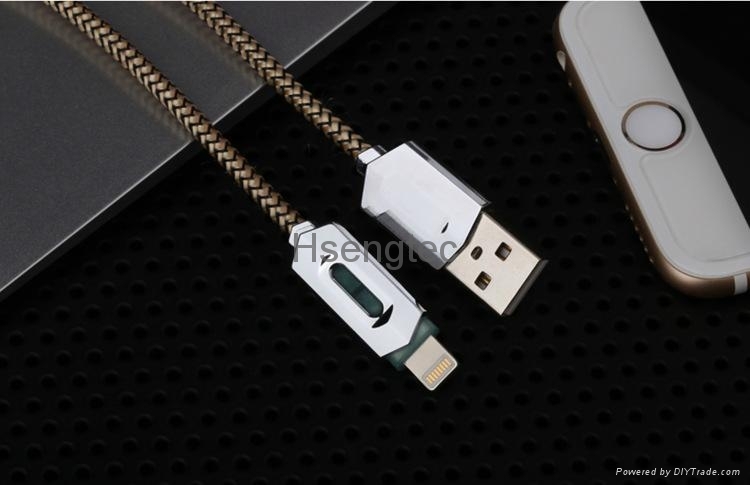 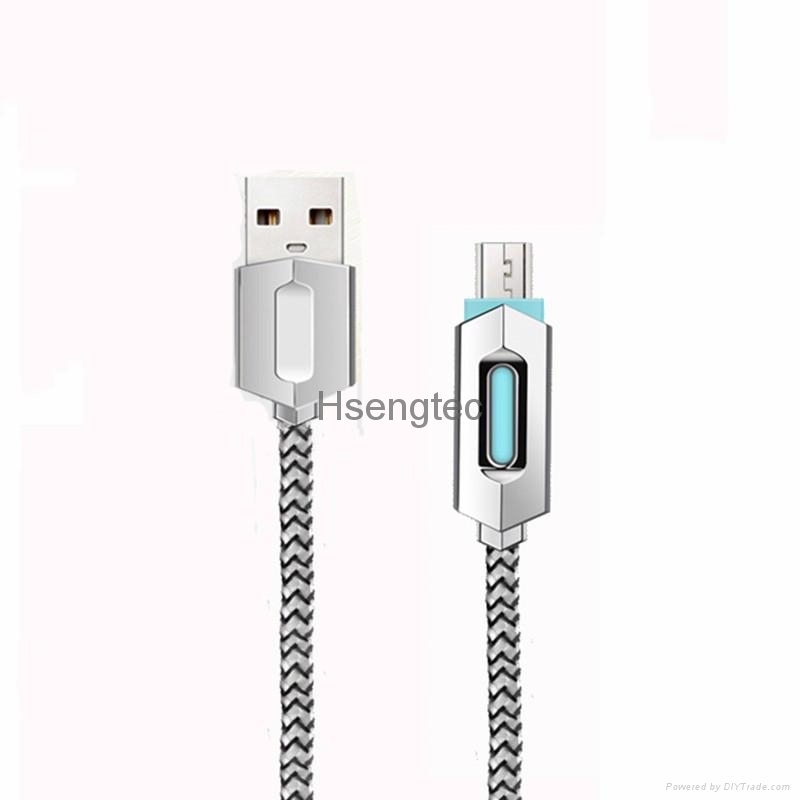 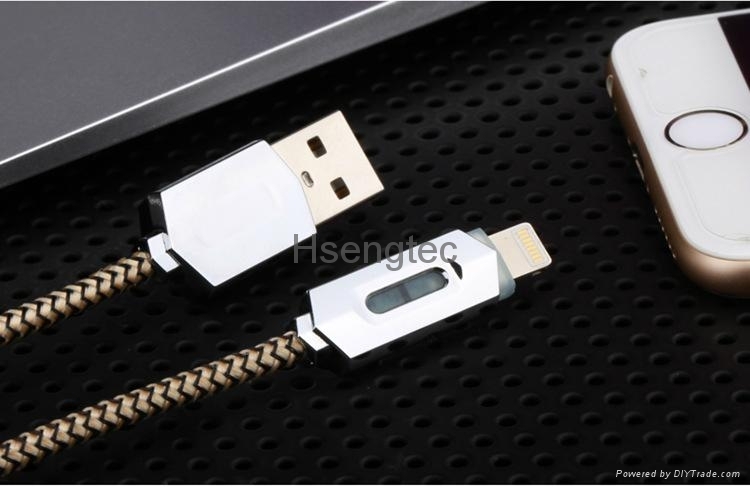 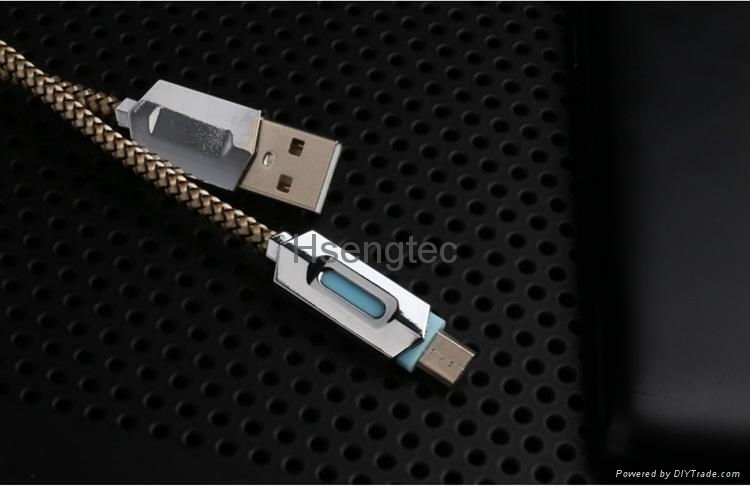 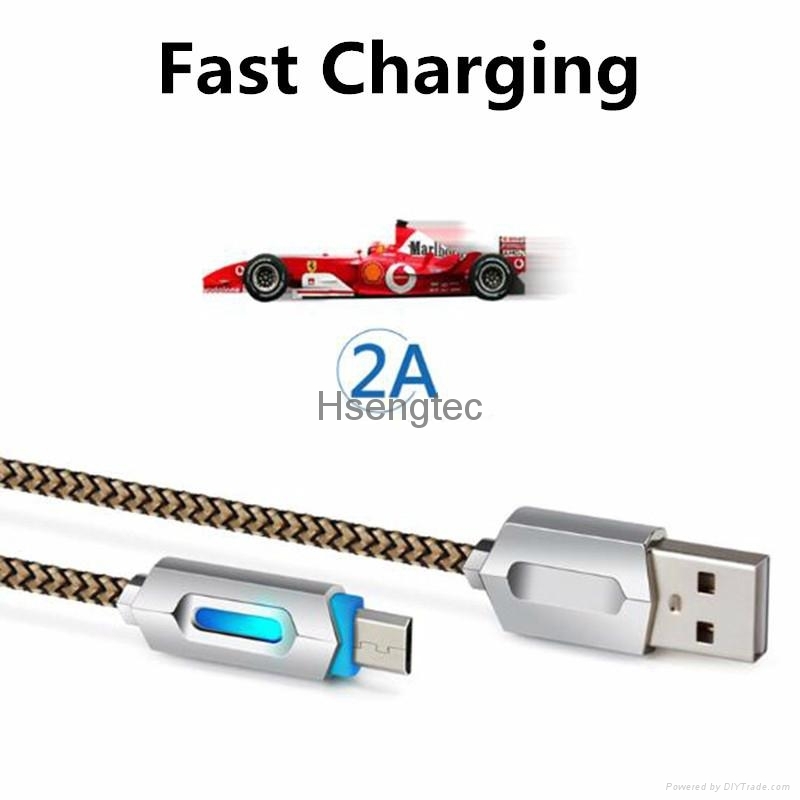 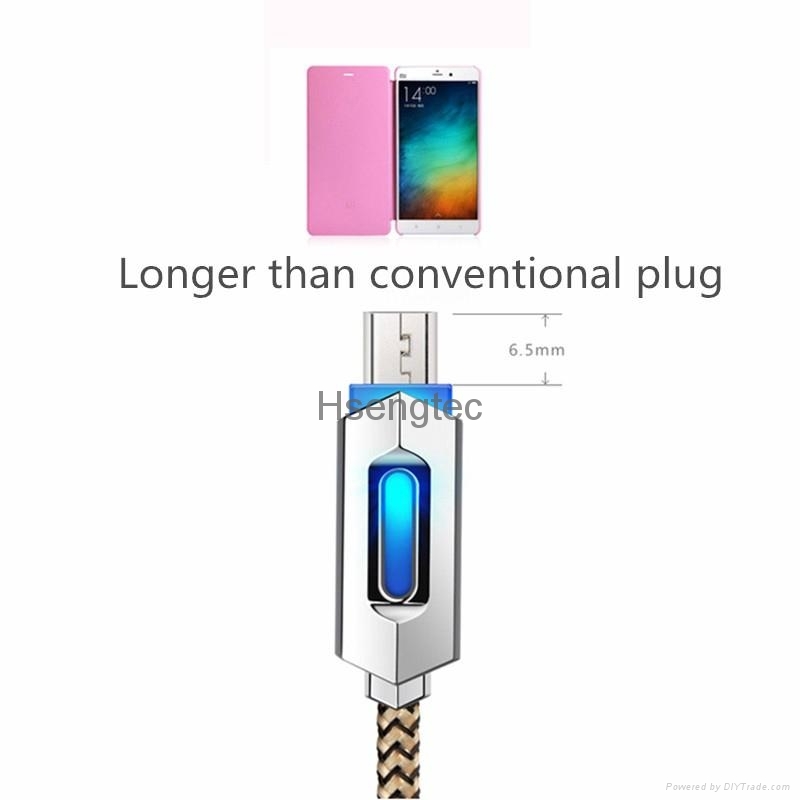 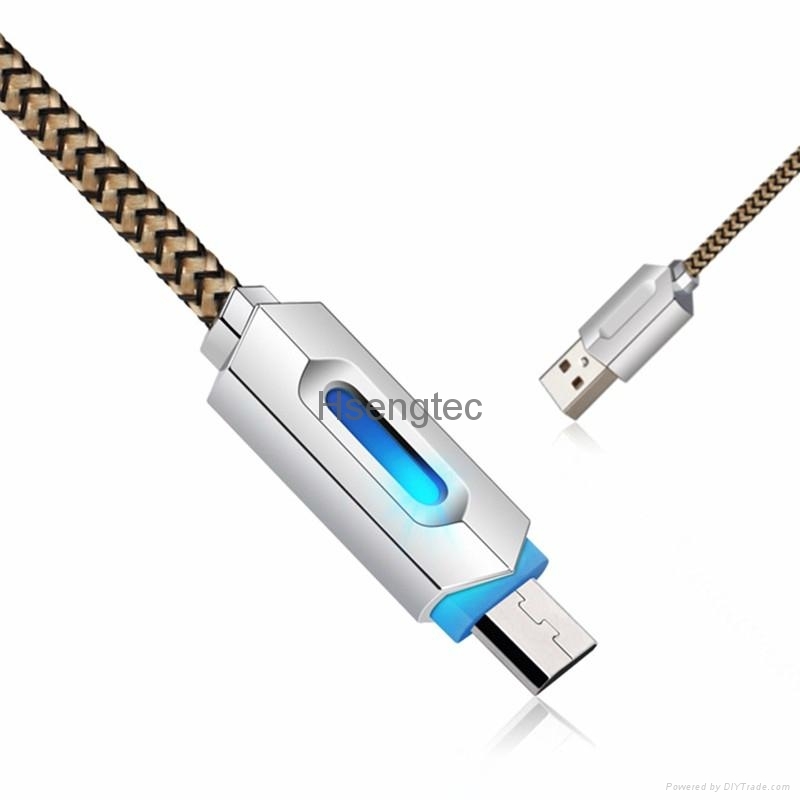 Compatible With: For Android Smartphone or other devices with micro USB port.